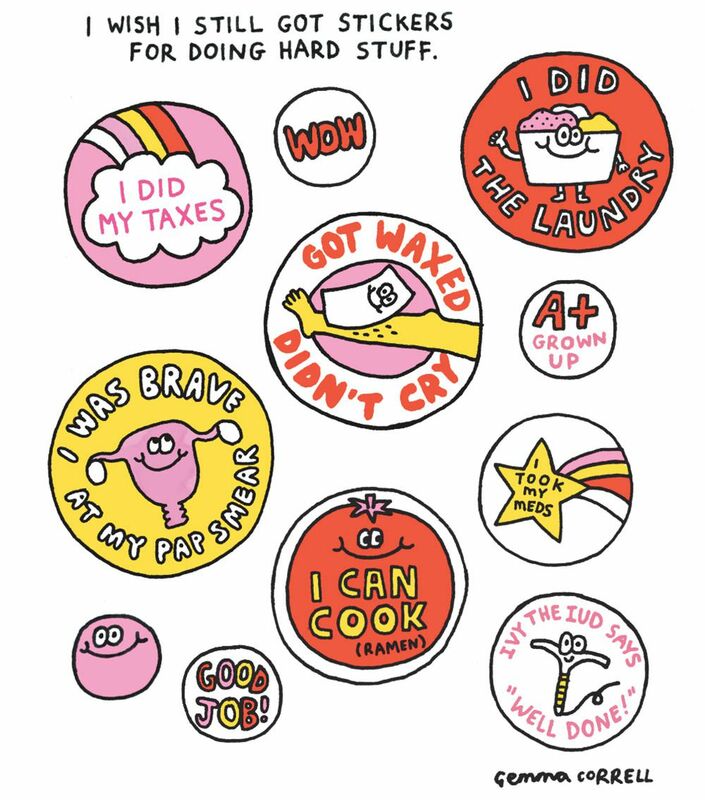 In case you hand’t heard of her yet, the very talented Gemma Correll is lighting up the faces of people worldwide with her hilarious cartoons, that work to shed some light on living with anxiety and depression. She also gives a much needed giggle to mums and dad who are just a little bit exhausted from the whole parenting gig. Through humour, Gemma believes she can encourage others to talk about their internal struggles, and help people to understand what living with anxiety can feel like. “The illustrations were all inspired by my own anxieties and neuroticisms,” she said. "I honestly think that humour can be a saviour at times of distress or, if you just live with a constant level of anxiety and depression like I do." Here are some of our favourites, that we at ellaslist can all relate to at times! Although her illustrations sometimes convey feelings of lethargy, Gemma doesn’t seem to be letting her diagnosis hold her back. She has drawn for Hallmark, The New York Times, Oxford University Press, performs in solo appearances, has a load of books published, a line of quirky t-shirts, and manages her hilarious website and blog. She is truly an inspiration, especially for those suffering in silence and just can’t find the energy to get out of bed. 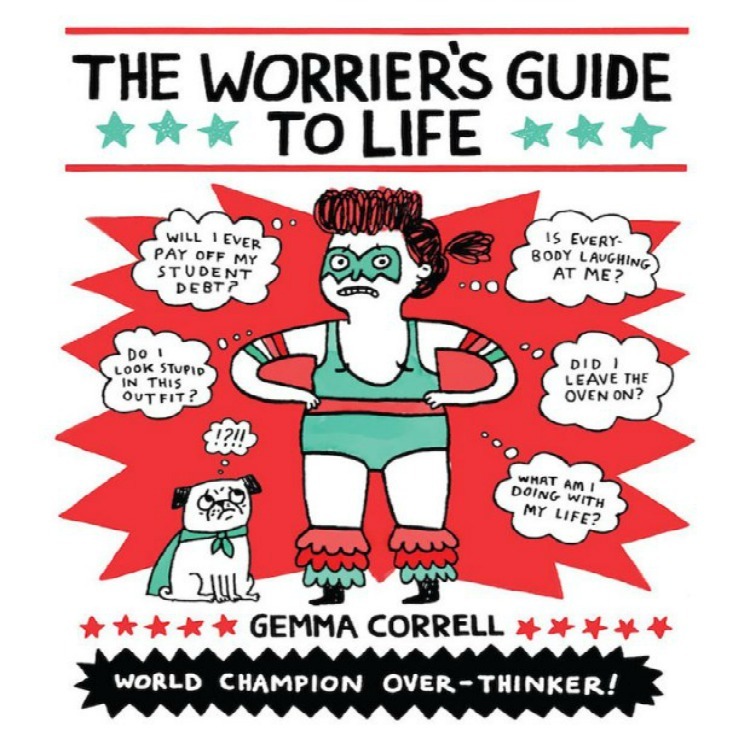 For more hilarious cartoons, blog posts and diary entries, visit Gemma’s website at www.gemmacorrell.com.